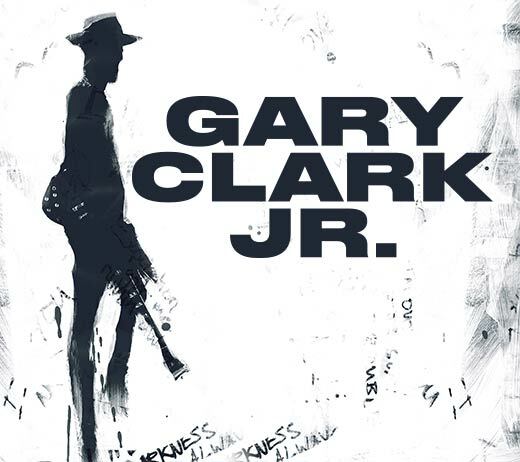 On the title track of This Land, Gary Clark Jr. is staking his claim to a literal place on the map, settling in and declaring: “I told you there goes the neighborhood… This is mine now, legit.” It’s a song with real-life roots in how Clark and his family have traded up in turf in his native Texas and been met with some suspicious glances upon move-in. And if it sounds like he’s had some practice in defiantly ignoring expectations about where he ought to live, well, that’s something he’s been doing musically his whole life. 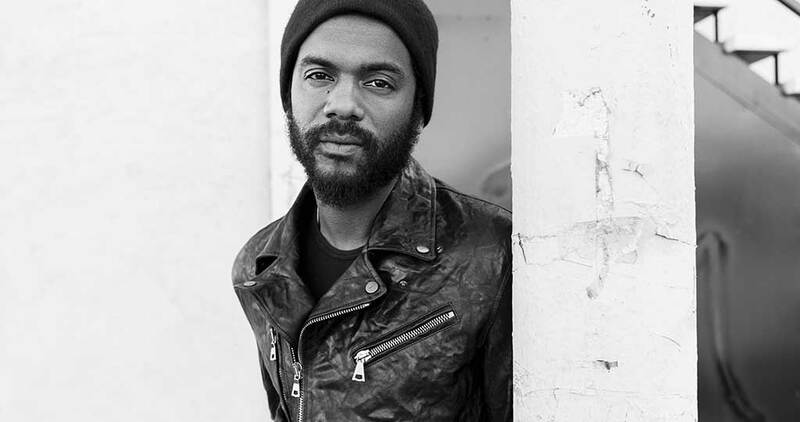 He’s a rock-and-soul omnivore who can survey the entire landscape of American music — not just the blues with which he’s so often associated, but reggae, punk, R&B and hip-hop, too — and say: This land was made for you and me. 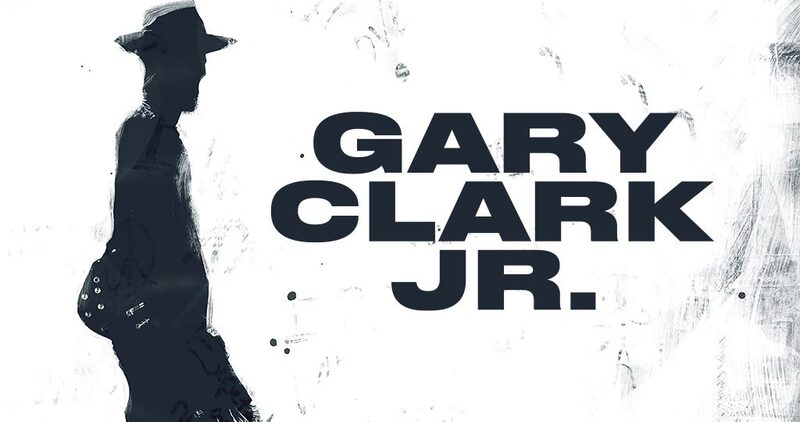 How to position Clark has been a cheerful problem from the start, since he was a blues aficionado who loved hanging with the hip-hop kids just as much as he relished going to local Pinetop Perkins shows. He grew up watching music television, but not so much MTV. “I kind of got introduced to everything by watching Austin City Limits, which had Buddy Guy, B.B. King, Bonnie Raitt, Jimmie Vaughan, Robert Cray,” he’s said. “It all kind of hit me at once, and I just loved anything that sounded bluesy or rock & roll that felt dangerous and had loud guitar solos up front. Ultimately I figured out where it all came from, and I think the thing that really resonated with me was guys like Albert King and Freddie King — the three Kings,” along with B.B. Soon, as a barely-teen prodigy, he was making his way out in to the real world, being mentored by Austin club owner Clifford Antone as he hooked up with every available local legend. PLEASE NOTE: Persons who exceed the ticket limit may have any or all of their orders and tickets cancelled without notice by MetroTix in its discretion. This includes orders associated with the same name, e-mail address, billing address, credit card number, or other information. The Fox Theatre and MetroTix reserve the right to revoke tickets that end up on the secondary market. VIP Package sales end 2 weeks prior to the event, unless sold out sooner. VIP Package tickets will be available for pickup on the night of the show.